Producers who aggressively controlled costs while producing more pounds of calf to sell per cow than their competitors were the most profitable. Do you rent pasture? 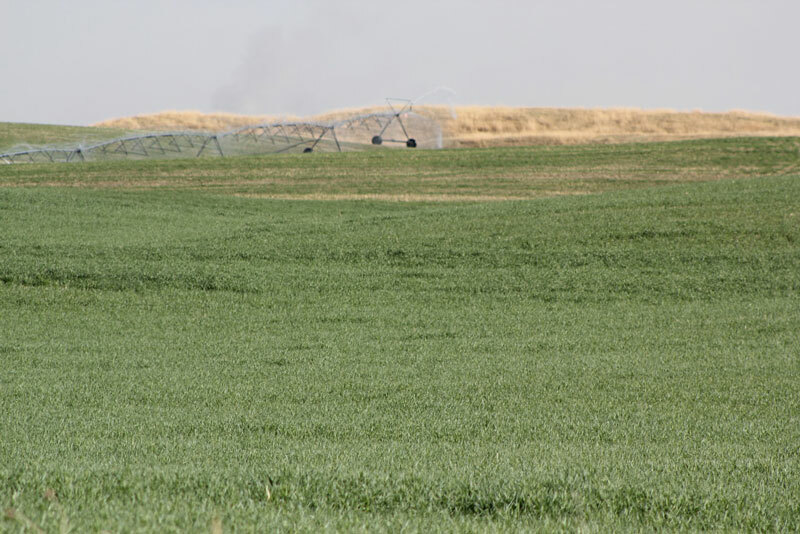 What happens if drought lowers pasture production below expectations? 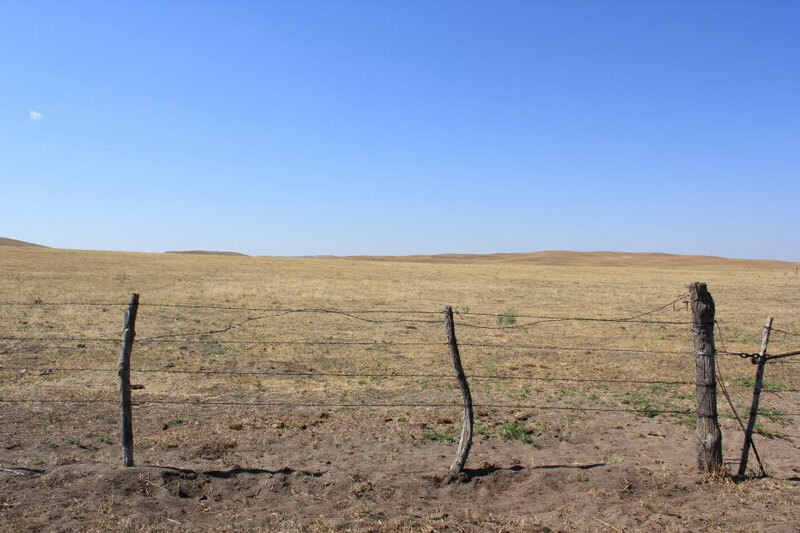 Specifically, what does your pasture lease say about drought? 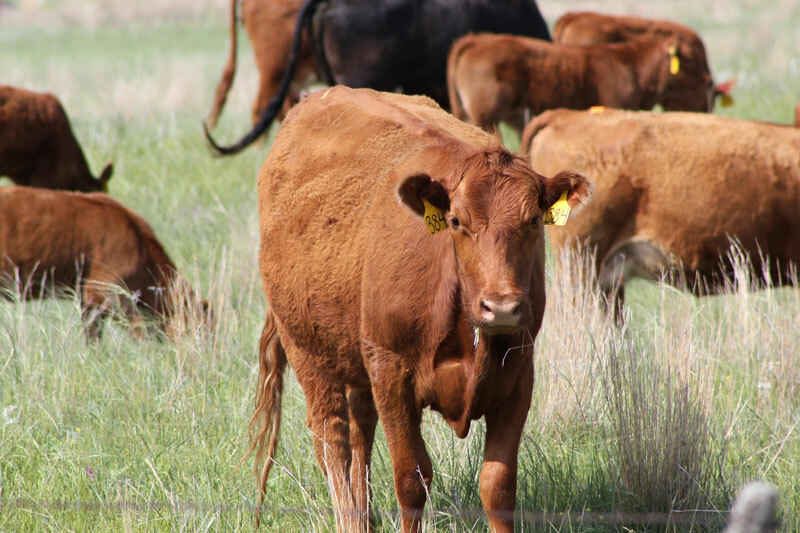 It’s hard to think about drought in mid-winter but drought can play havoc on pasture leases. 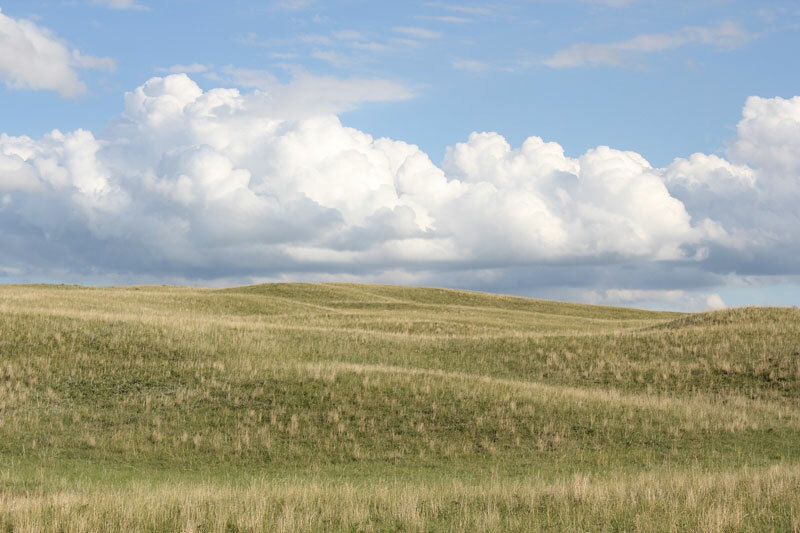 All too often, pasture leases fail to include an appropriate plan to adjust to this problem. 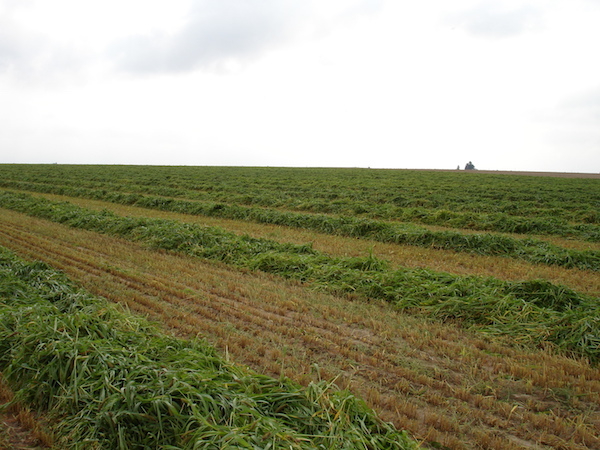 Current corn prices coupled with reduced perennial pasture availability have producers asking questions about the economics of using cropland to produce forage for cow/calf production. This was the subject of a webinar offered by Nebraska Extension on the evening of February 13. Estrus synchronization optimizes labor and time, and improves the ease of using artificial insemination (AI) (Lamb et al., 2009). Use of AI allows access to superior genetics, accelerates genetic change within a herd, and is frequently less expensive than natural service (Johnson and Jones, 2004). 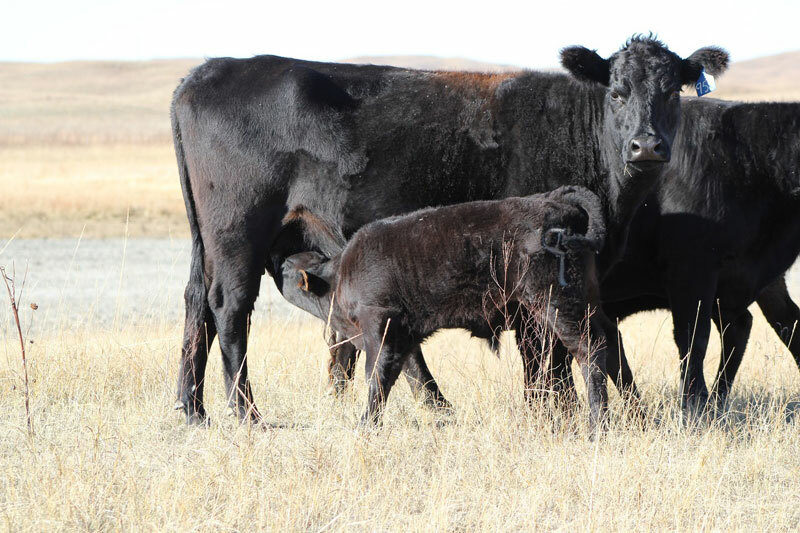 Synchronized females 1) exhibit estrus at a controlled time, 2) have increased calf uniformity, 3) calve earlier in the season, and 4) wean calves that are older and heavier (Perry, 2004). 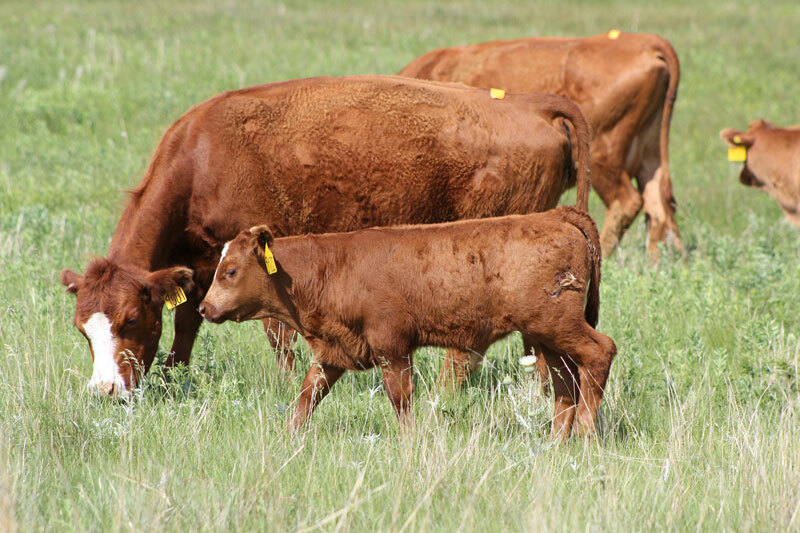 Estrus synchronization can lead to an increased proportion of females conceiving earlier in the calving season and will wean older and larger calves at weaning.